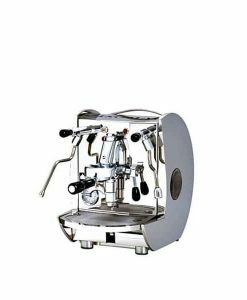 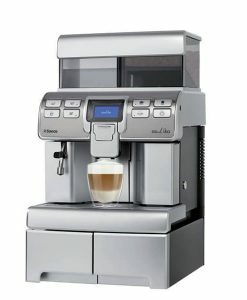 1 x MyEspresso Coffee Machine. 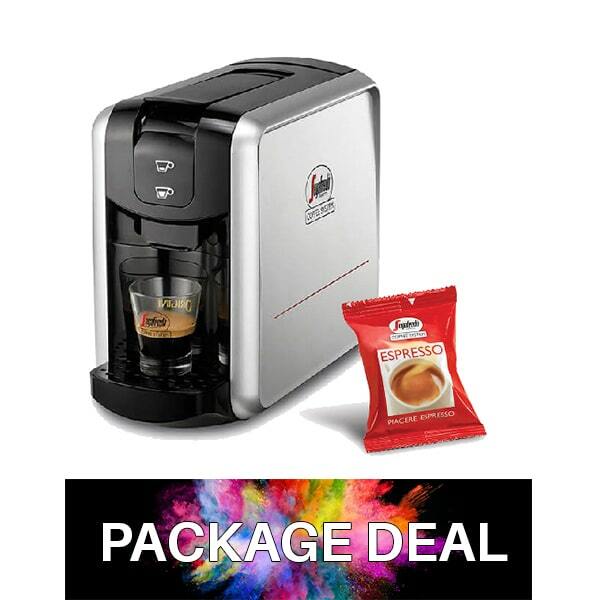 3 x Box of 150 Espresso Coffee Capsules. 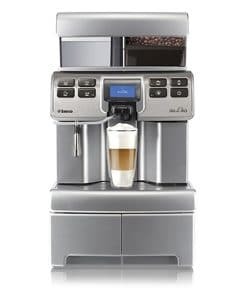 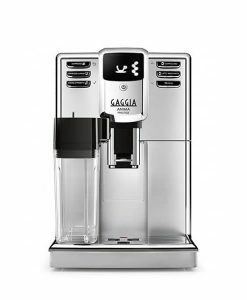 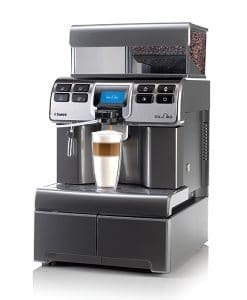 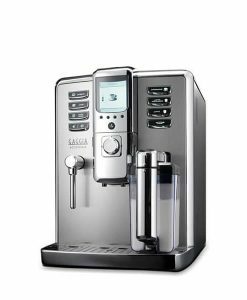 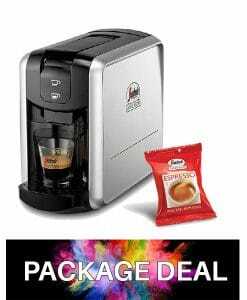 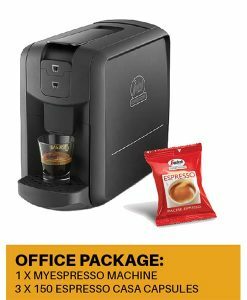 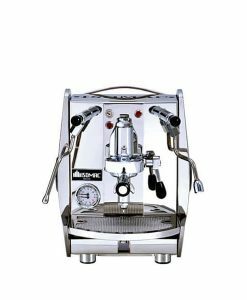 Capsule Coffee Machine – Espresso Office Package, only $299! 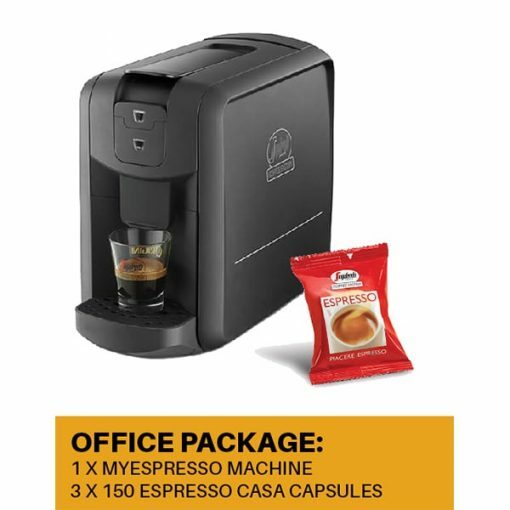 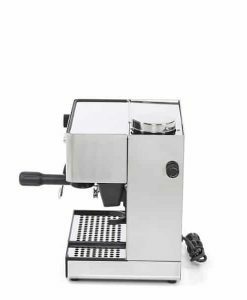 The MyEspresso Cappuccino Package includes a MyEspresso capsule coffee machine ($180 retail) and 3 boxes of 150 Espresso Casa coffee capsules each with a retail value of $270. 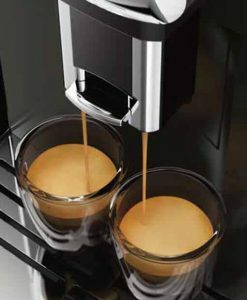 All you need to make the perfect espresso at work! 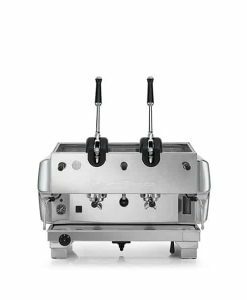 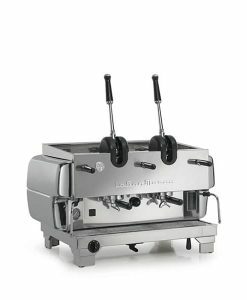 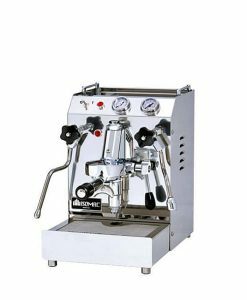 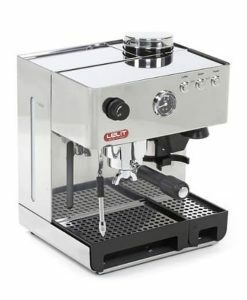 This espresso package offers you outstanding value with a saving of $189.00!